If you’ve been around the blog for a while, it’s really no secret that our family strives to live a green, whole-food life. I wish I could say that I a, perfectly organically green, but I’m still learning and there are so many places out there to turn to for genuine advice on achieving a healthier life. The first resource I always turn to is books. I’ll chug out a good read on a plane ride, during my lunch break or just before bed. And I love reading about bettering myself or my family. I’ll be real and say this book is one of the most casually informative books about the female body I’ve ever read. Cameron Diaz breaks down her book into three sections: Food, Movement, and Mind. This is a great book because it doesn’t just say “Don’t eat this because it’s bad” it says, “Eat this instead if this because this does this for your body.” But, you know, more specifically. Despite being so fact-heavy, this book is a very easy basic read that encourages eating whole foods and making time for more movement during your day. After reading this book, I felt I was able to understand more of why my body bloated when I ate this food and more importantly, I stopped caring about what it says on some stupid scale. I’ve written about this book a few times but it’s worth a mention again. This book will really scare the pants off you. 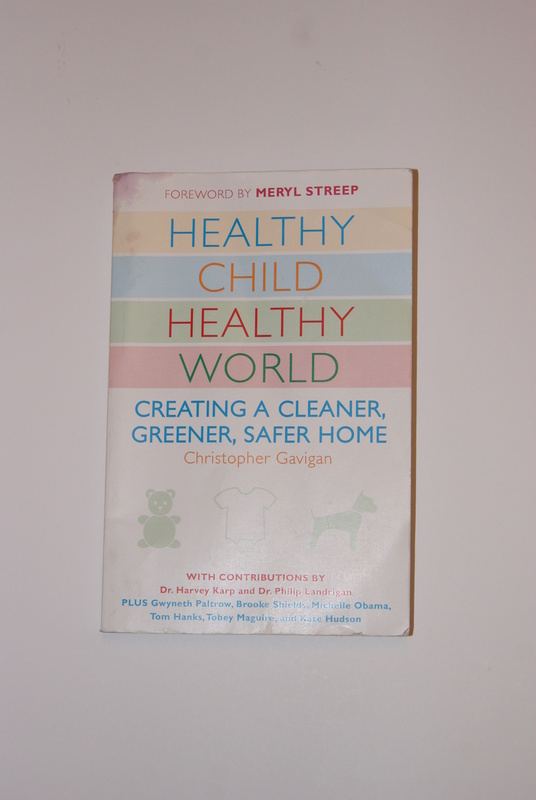 I’ve read it so many times (as you can tell by my cover…) and I always take away something new that I’ve learned about the products we bring into our homes and the effects they have on our world. This book is packed with tips on living a greener, toxin-free life and is done so in a purely non-confrontational, “Do what you will” tone that is so relatable. It’s because of this book that we began to cloth diaper Maisy, and the reason I take the opportunity to spend the extra $2.50 on the natural laundry detergent. The title specifically calls out children, making this a great book for the new parents or parents-to-be but this is a great book for families at any level, and I recommend it to anyone. It’s packed full of resources with even more available online. My husband has a huge crush on Jessica Alba, so when he suggested I check out the new book she wrote, I can honestly say I rolled my eyes so hard I lost them in the back of my head. But, at the time this book was released, I was working at the Hammes Bookstore at the University of Notre Dame, so on a slow morning I stopped over in the lifestyle section of the store, picked this book up and started reading. I was hooked from her introduction. She opens her book talking about how she purchased a baby-safe detergent in preparation for her daughter’s birth and instantly broke out in a rash the moment she tried using it. This struck me hard because at the same time, we were experiencing the same problem with Maisy. Maisy was covered in rashes from the moment she was born and no amount of creams or treatment seemed to alleviate it. That one anecdote about the detergent made me consider switching brands for Maisy. Within two weeks her skin cleared up significantly. When we switched her shampoo, bath wash and wipes, her skin was completely clear. 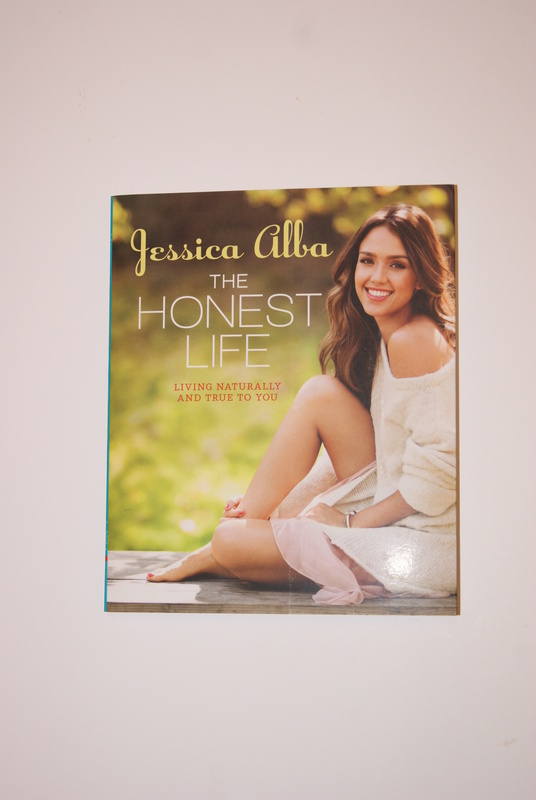 Jessica Alba’s book contains really insightful information about eating whole foods in season, utilizing vintage or used furniture or clothing, even applying makeup in a way that has gentler effects on your skin. She also provides some secondary uses for her amazing Honest Company products. If you haven’t had the opportunity to check out the Clean Mama blog run by Becky, you’re missing out on an infinite number of great, all-natural cleaning tips, organizing printables, and good clean fun. 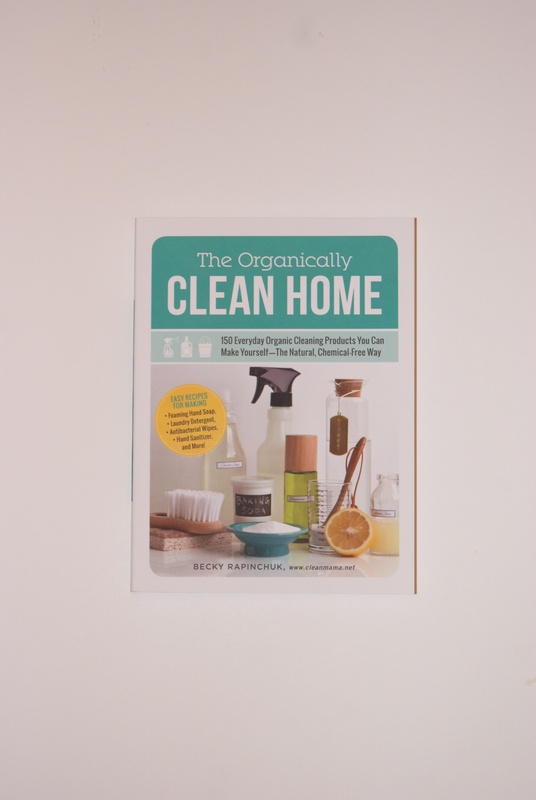 Her book contains cleaning tips using items you have in your home, that you can actually pronounce, for products from dishwasher detergent to antibacterial wipes. A great read if you want your home green and squeaky-clean! 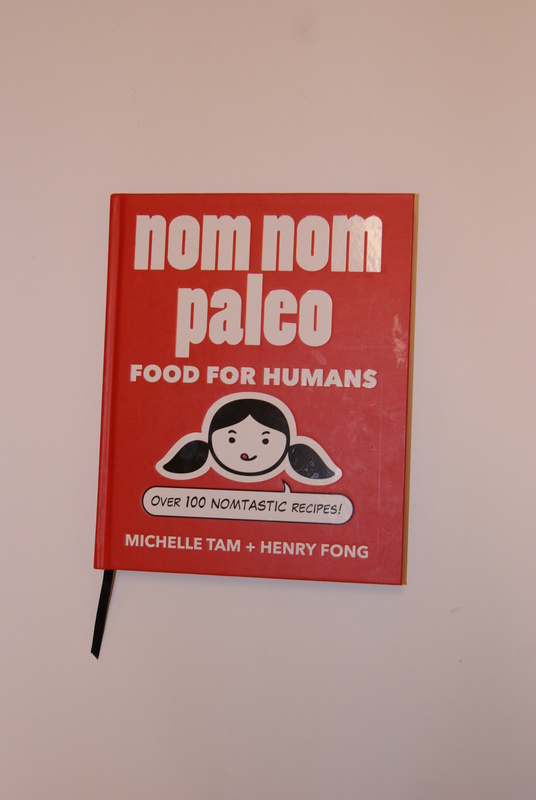 If you’re interested in a Paleo diet, the Nom Nom Paleo blog is an amazing place to start. After reading a few of her delicious recipes, I picked up her cookbook at our local book store. I love her meals because they are so fast, easy and delicious and you never feel like you’re missing anything. Michelle’s recipes for lamp chops with mint chimmichurri and her Madras chicken salad are legit staples in our home. We can’t get enough of them! Have a favorite book to recommend? Share it with me in the comments! I’m always looking for a good read.